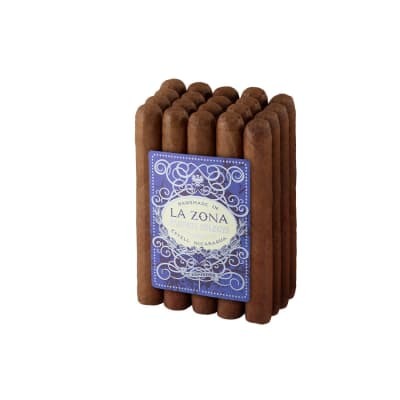 La Zona Factory Selects by Espinosa Cigars are delicious, value-packed cigars exclusive only for Famous customers. 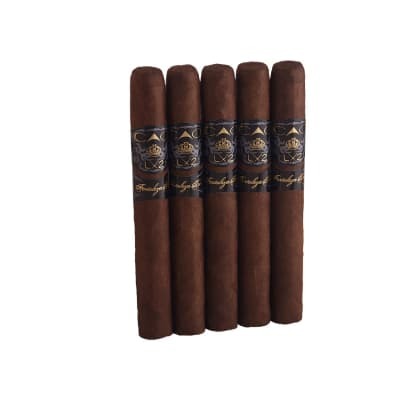 This Toro sized cigar uses ultra premium tobaccos for a long, flavorful, and aromatic smoke at discount prices. 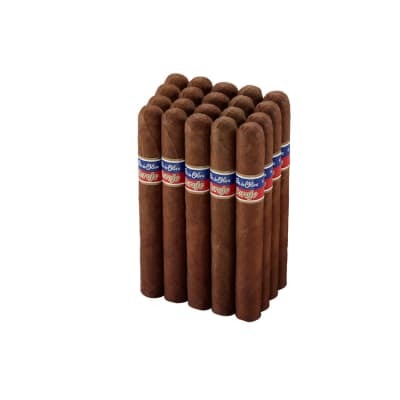 If there's one bundle you should buy, this is it. Get yours today! 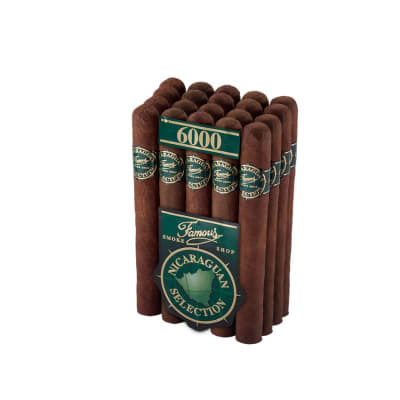 This is a great everyday smoke, my ?go to? in the morning with coffee. 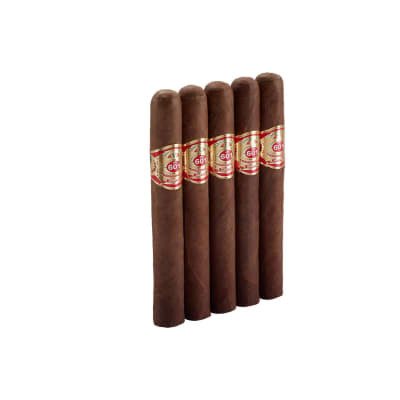 Actually, this cigar is better than some more expensive sticks I refuse to buy again. Money well spent, I?m on my 3rd bundle and ordering soon.